Project of rebranding and campaign concept together with film production and product design. Copyright Lisa Liljenberg, Mikaela Sandström, Disa Hein and Emelie Josefin Svensson. 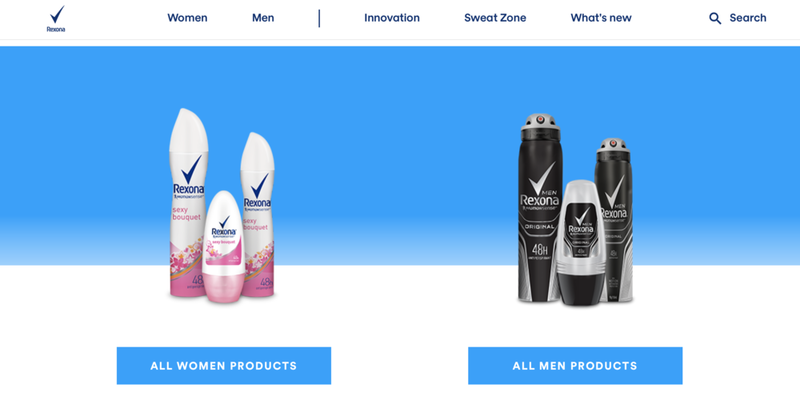 This concept and relaunch of Rexona is reminding us that sweat is unisex. Inspired by nature and movement, the campaign and new product is made to take Rexona to a new level – into a contemporary and including brand suitable for anyone.